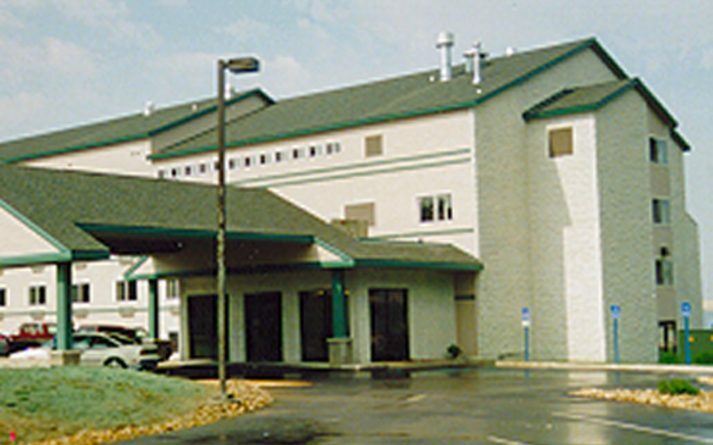 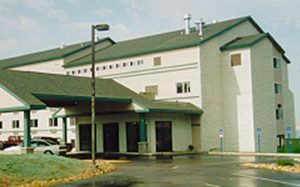 Silver Lake Inn – Sidock Group Inc.
A seventy-eight room hotel meeting Federal and State handicapped accessibility requirements including the ADA guidelines for Universal Design for all types of disabilities. 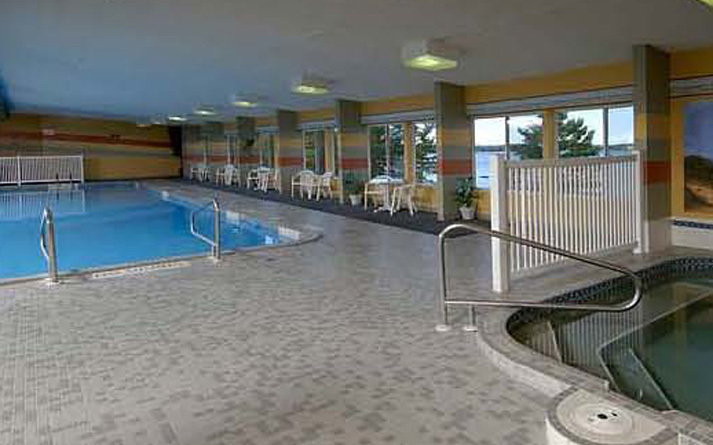 Project development included a financing package and value engineering. 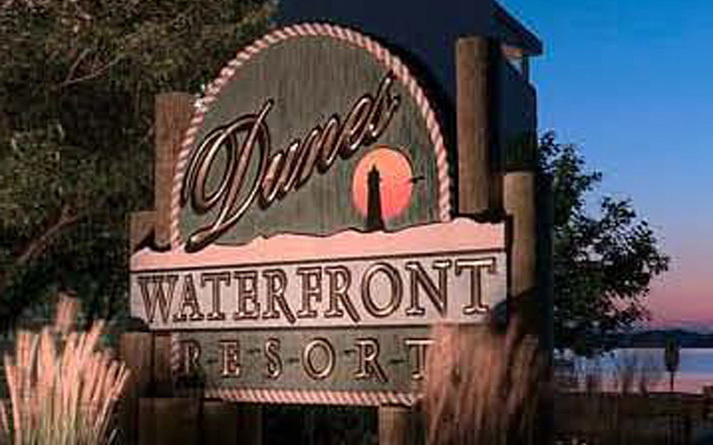 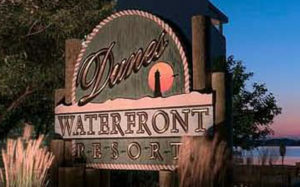 The project has three stories of hotel rooms and an enclosed roof-top heated pool and hot tub, a conference room and game room, and a sun deck for enjoying views of Silver Lake and the Dunes.